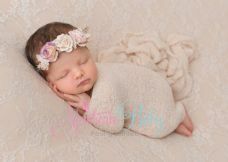 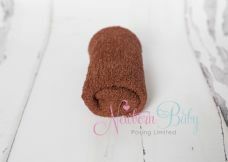 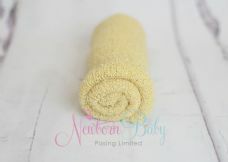 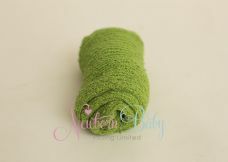 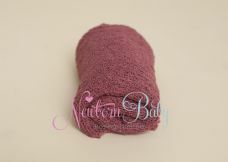 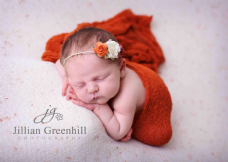 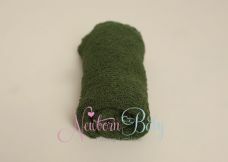 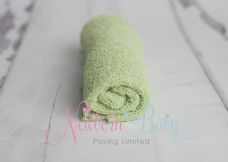 Stretch Knit Wraps for Newborn Baby Posing. 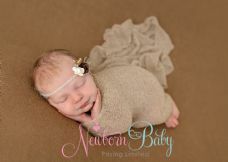 A must have accessory for the newborn photography. 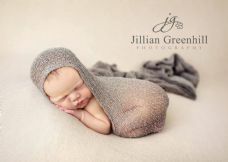 Our stretch wraps can be used to assist in a variety of baby poses depending on how you use them. 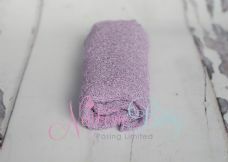 You can use them simply as a drape too. 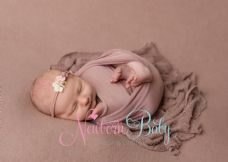 There are literally so many ways to use these wraps and they can change up a pose without moving baby too which in turn give your clients a bigger gallery to view.